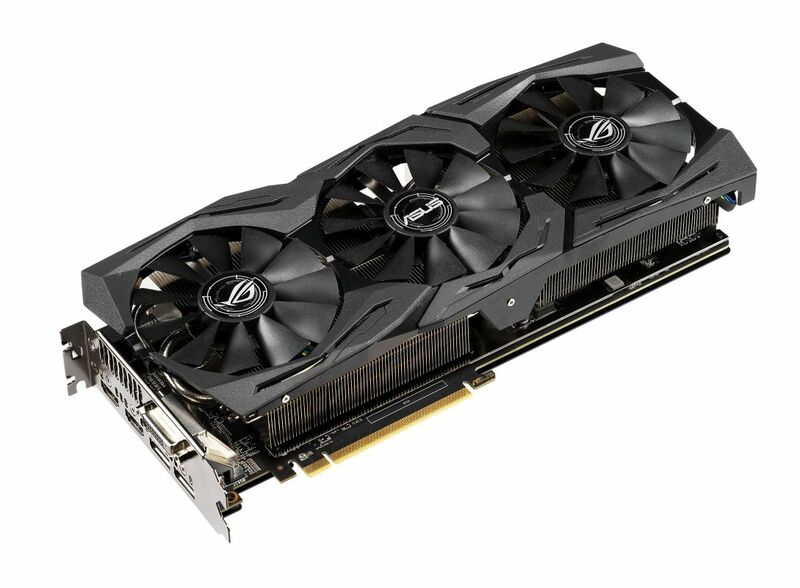 ASUS has officially announced the availability of its ROG Strix Radeon RX 590 graphics card. Making it the third brand to release a custom-cooled variant of the card, after Sapphire and PowerColor. To recap, the Radeon RX 590 graphics card first made its debut almost a month ago. The card’s Polaris 30 GPU is essentially a third refresh of the original Polaris GPU that launched back 2016. Unlike its predecessor, the Polaris 30 GPU architecture is built upon a 12nm die lithography, instead of the 14nm fabrication that was originally used by the previous iterations. Getting back to the card, the ROG Strix Radeon RX 590 comes with all of the trimmings and cooling technology that you would expect from ASUS. The card features a triple-fan cooling solution, with each fan sporting the brand’s patented wing-blade technology. Delivering high pressure airflow while maintain a low level of noise. Oh, they’re also IP5X certified. Specs-wise, the ROG Strix Radeon RX 590 comes with the usual 8GB of GDDR5 graphics memory, clocked at 8000MHz. The card has a boost clockspeed of 1545MHz in Gaming Mode, and 1565MHz in OC Mode. For ports, you’re looking at one dual-link DVI port, two HDMI 2.0b ports, and two DisplayPort 1.4 ports. 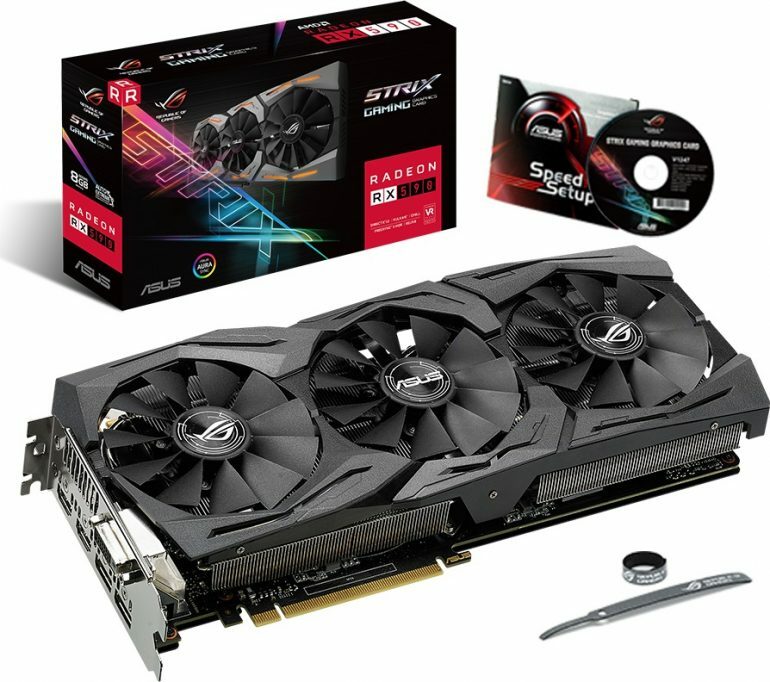 The ASUS ROG Strix Radeon RX 590 is already available at all authorised resellers. The card has an official SRP of RM1815.